We recently heard that the white BlackBerry Passport was available to pre-order, and you can now also pre-order the new red version of the handset in the US. Both devices will go on sale in the US tomorrow on the 28th of November, the handsets join the black version of the device which launched back in September. 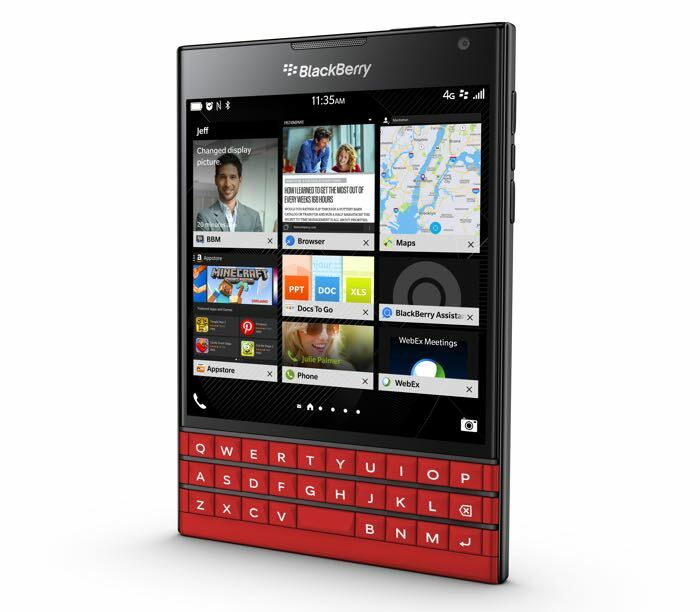 “We are thrilled with the positive reception the BlackBerry Passport has received since we launched in September. 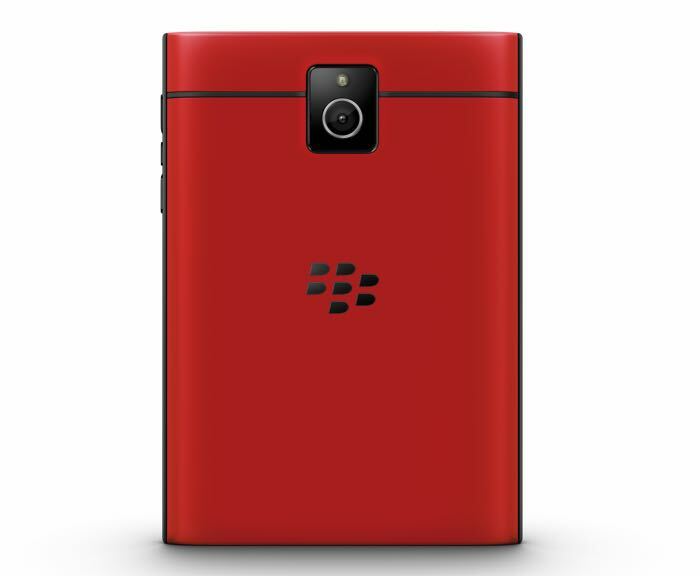 The introduction of the red and the white BlackBerry Passport colors underscores our commitment to break through the sea of rectangular, all-touch devices, offering different styles that meet mobile professionals’ personalities.” said BlackBerry CEO John Chen. The handset features a 4.5 inch square display with a resolution of 1440 x 1440 pixels, and there is also a three row touch sensitive keyboard. The BlackBerry Passport comes with a quad core 2.2GHz Snapdragon processor, and it features 3GB of RAM, plus 32GB of included storage, there is also a microSD card slot for expansion. The device comes with a 13 megapixel camera that has optical image stabilization, and it features a 3450 mAh battery, plus WiFi and Bluetooth, you can find out more details about these new color version at the link below.